Texas isn’t just one of the largest states in the nation, it is also one of the most prosperous. 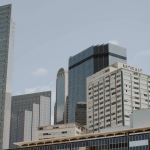 While numerous cities make up this great state, Dallas is one of the major drivers of the Texas economy. Site Selection Magazine recently ranked Texas number one in its Governor’s Cup, which rates states and cities based on their expansion and construction projects. In terms of cities ranked in this same study, Dallas-Fort Worth was ranked third in the nation. Site Selection looks at construction projects that include manufacturing plants, headquarters buildings, logistics sites, and many other types of projects. While it doesn’t include retail, government, or hospitals, it is a sign of a growing and stable local Dallas economy. 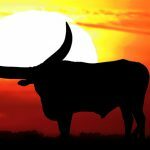 For investors looking to purchase income property, the Dallas real estate market is presenting strong buy signals. 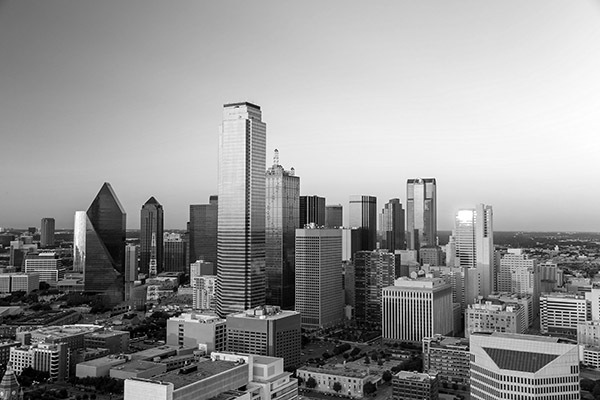 To learn more about the Dallas economy, download this informative market report. As a resident in the DFW metroplex, I can say that the growth is absolutely astonishing. Jobs are moving here by the thousands and everywhere you go massive developments are being built. I've never seen anything like it.